Berlin, 9 January 2018. 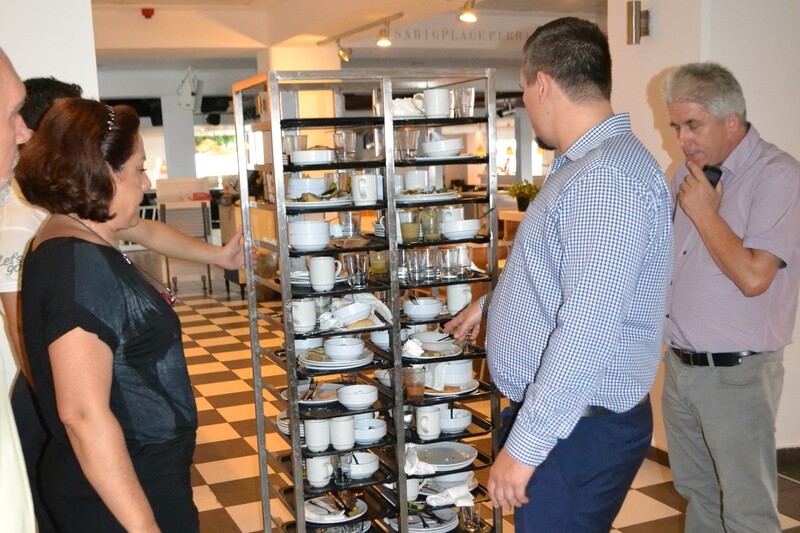 Approximately 400 kilograms less food waste per week and a reduction of up to 26,5000 Euro operational cost per season and hotel: This is the final result of the project “Avoiding Food Waste”. In the project, the member companies of the sustainability initiative Futouris e.V. cooperated with United against Waste e.V. to analyse and significantly reduce food waste in partner hotels on Rhodes, in Calabria and in Turkey. Around one third of food is estimated to go to waste every year. In Germany alone, hotels produce 200,000 tons of food waste every year. In the model project, Futouris aimed to counteract this development in selected holiday destinations in the Mediterranean region. To achieve this goal, a project team toured three countries, seven hotels and eleven restaurants for a period of 55 weeks. Participants were partner hotels of the Futouris member companies DER Touristik, FTI Group, ÖGER TOURS, Thomas Cook and TUI. 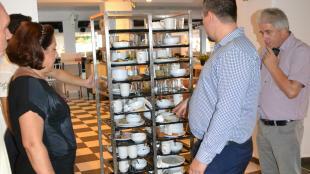 A first step to achieve this goal was to collect all food waste in the hotel kitchen and to sort it into stock, production, overproduction and plate left-overs. With the help of a waste analysis tool, the food waste was systematically measured. Based on the measurements, potentials in the different areas were identified to avoid waste. 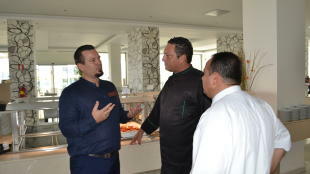 In a second step, Futouris cooperated with United against Waste and the hotel employees, from the hotel manager to the head chef, to develop and directly implement measures to reduce food waste. A major challenge was the all-inclusive concept which was common in all participating hotels and led to above-average plat left-overs. 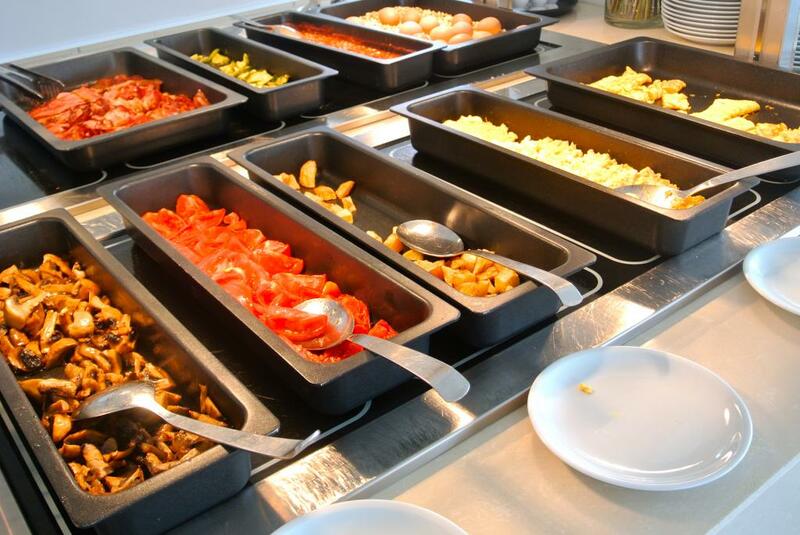 The project result is convincing: The participating hotels significantly reduced food waste through implemented measures, such as smaller containers or life cooking stations. The peak result was performed by a hotel which reduced food waste during lunch by 61.5 kilograms which corresponds to a reduction of 40 percent. Another participating hotel reduced food waste at dinner times by 106 kilograms per week, equating a reduction of 21 percent. “With their commitment, hotels protect the environment. And they save significant operational cost since reduced food waste equals reduced expenses”, says Prof. Dr. Harald Zeiss, Chairman of the Executive Board of Futouris. 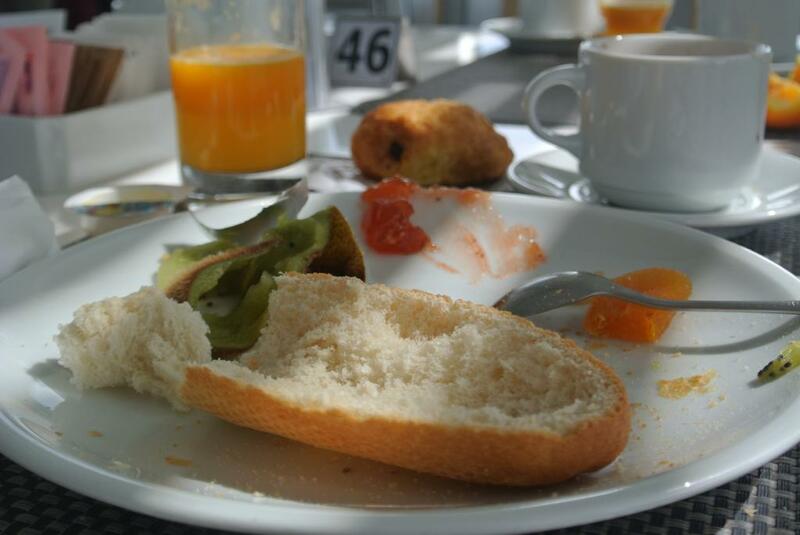 One participating hotel was able to save up to 26,500 Euro per season due to reduced cost of goods and waste disposal. The Futouris member companies plan to further advance the issue of “Sustainable Food on Holiday” during a broad implementation phase this year, with a special focus on reducing food waste in additional hotels, and thus foster sustainable food management across the tourism industry. The team analyses plate left-overs in the hotel kitchen.